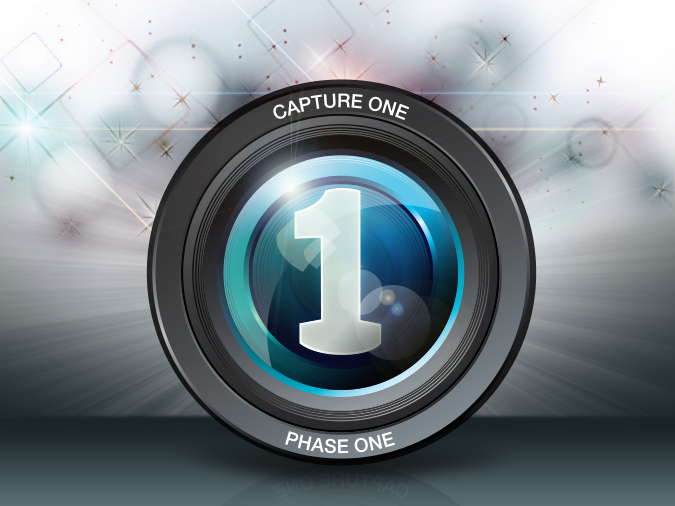 In March 2003, Phase One released the first version of Capture One with DSLR support! In just a few days, on March 20th, we celebrate Capture One’s 10 Year Anniversary as the ultimate raw converter for leading Medium Format and DSLR cameras. It has been 10 years with amazing image quality and continued development culminating in the fall of 2012 with the launch of Capture One Pro 7 and its revolutionary new processing engine. To celebrate the big day, Phase One have arranged a special anniversary contest where 3 lucky winners get the chance to work with an IQ camera system for 1 month – free of charge! To participate in the contest, you need to sign up via the form below – but the contest is only open for registrations on March 20th. As this article starts out by asking “Whom is this article for?”, I myself like a bit of technology. But don’t be put off. This is not just a bunch of maths and engineering. It talks about the compromises and the hard work to create a digital back that can create excellent images at 1 hour exposure times. If you are interesting at all in why the IQ260 was made and how it is different Click here and read on. 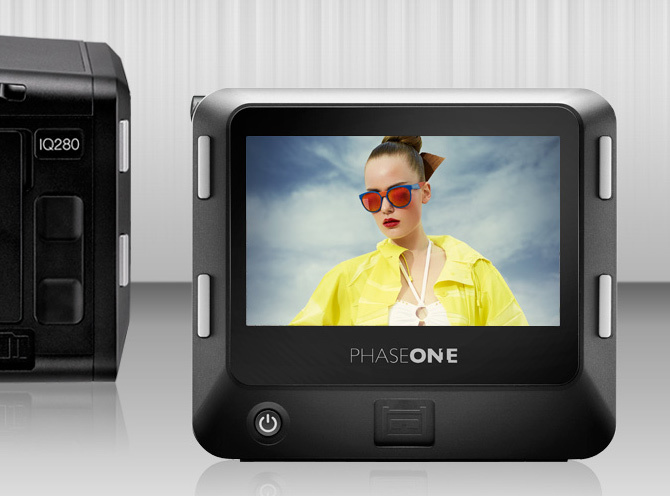 PhaseOne are introducing three new full-frame 645 format digital camera backs with high-speed wireless connectivity and 13 f-stops of dynamic range, plus new options to meet specific photographic needs. Building on the IQ digital back platform, the first choice of many of the world’s leading photographers, the technical advances in the Phase One IQ280, IQ260 and IQ260 Achromatic go beyond delivering ultra-high megapixel resolution to introduce greater mobility and workflow flexibility for professional photographers. IQ2 digital backs leverage cutting-edge technologies and deliver outstanding image quality. Whether you are into 80 megapixel captures, one hour long exposures or pure black and white imagery, there is an IQ2 for you. IQ2 digital backs offer stunning image quality with up to 80 megapixel captures. At the heart of these digital backs sit the largest cutting-edge sensors in the market, more than 2.5 times larger than the sensors found in full-frame 35mm DSLR cameras. With these sensors, the IQ2 digital backs are capable of reproducing the finest details in one shot, even in scenes with a wide dynamic range, from virtually pitch black to extreme highlights. It is easy to access the features of the IQ2 digital backs. You can swiftly navigate all menus either by using the simple 4-button navigation, the touch screen display or a combination of the two. The backs large 3.2 inch display makes it simple to access menus and features with the tip of your finger. The same intuitive controls can be used to browse, zoom and pan previews of captured images. Combined with the 1.15 megapixel high resolution display, checking image focus and detail is easy and precise. Image capture is a breeze with an IQ2 digital back. Whether you are shooting to a memory card, shooting tethered to a computer using USB3 or FireWire, these digital backs leverage cutting edge technology and are designed to give you a fast and continuous capture experience. You can connect your iPad or iPhone wirelessly to an IQ2 digital back and enhance your capture process and productivity. When connected you can control image captures remotely and incoming or stored images can be reviewed and rated. IQ2 digital backs combine functional design with rugged build quality. The backs are made of 100% aircraft grade aluminum and all electronic connectors and ports are protected with automatic retracting hatches or rubber covers to ensure they work continuously even in the toughest shooting environments.